Explore the history in the Bay Area! 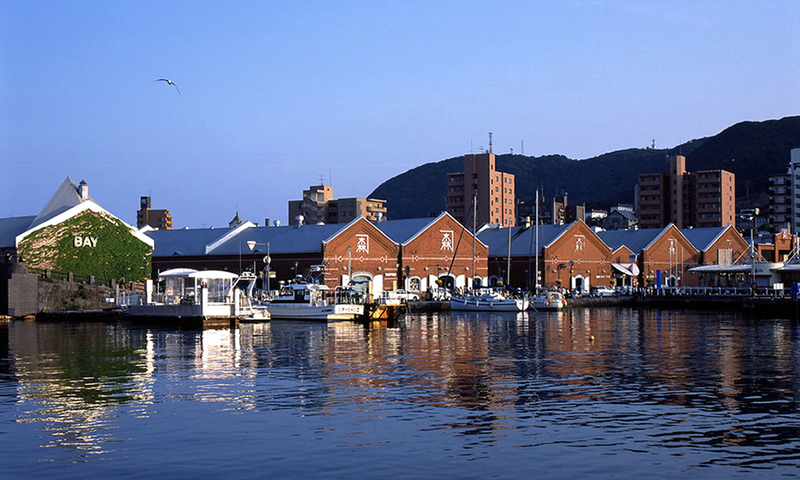 The Bay Area facing Hakodate Port offers an expansive vista of the harbor. 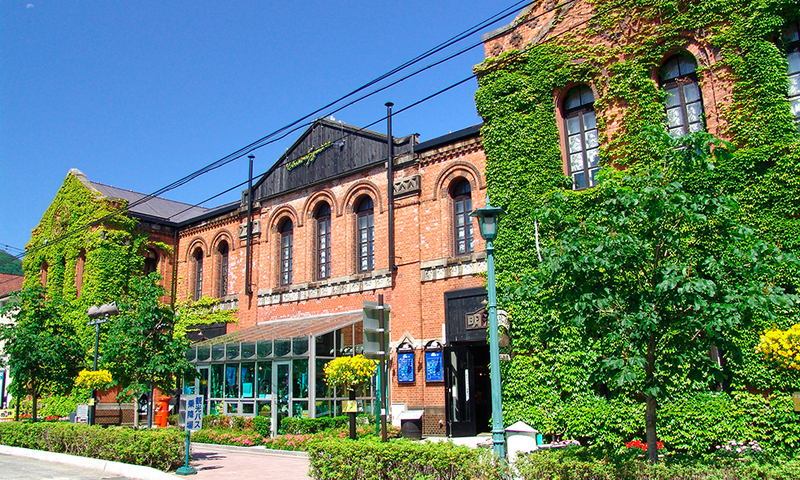 This area features a row of old red-brick buildings that have been converted into a unique shopping mall, enticing visitors to stop in and enjoy some shopping or a tea break. 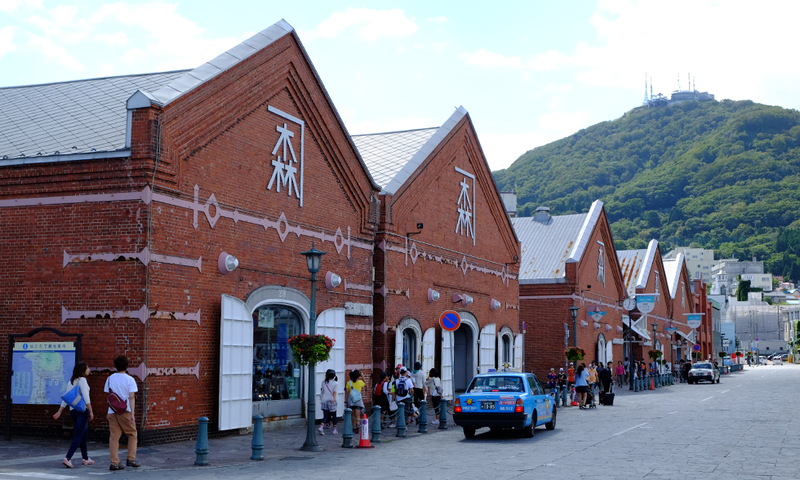 Down along the Bay Area stands a series of harbor-front red-brick buildings that were once, more than one hundred years ago, used as warehouses. 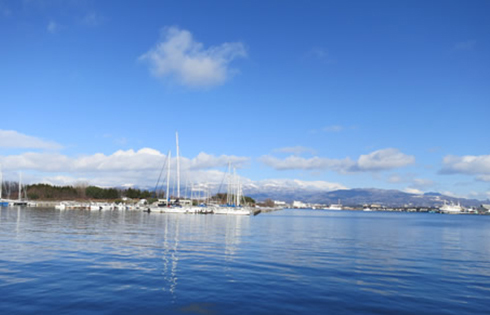 The surrounding area is rich in historic ambience, with viewing highlights such as the canal once used for freight shipping and a famous stone bridge. 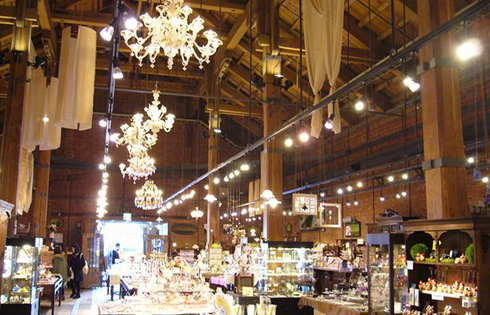 The red-brick buildings are now home to some 40 unique stores, selling items such as knick-knacks and accessories. 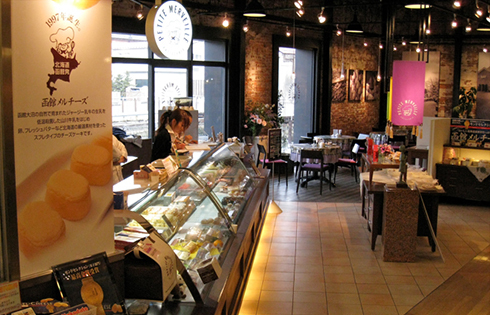 Soft bite-sized cheesecakes literally take the cake when it comes to the most popular dessert in Hakodate. The red-brick warehouse complex is home to the well-known patisseries Pastry Snaffle’s and Petite Merveille, where these amazing little creations can be sampled in adjoining sit-down cafés. If you're in need of a pick-me-up after sightseeing and shopping, this is the perfect tea break solution. 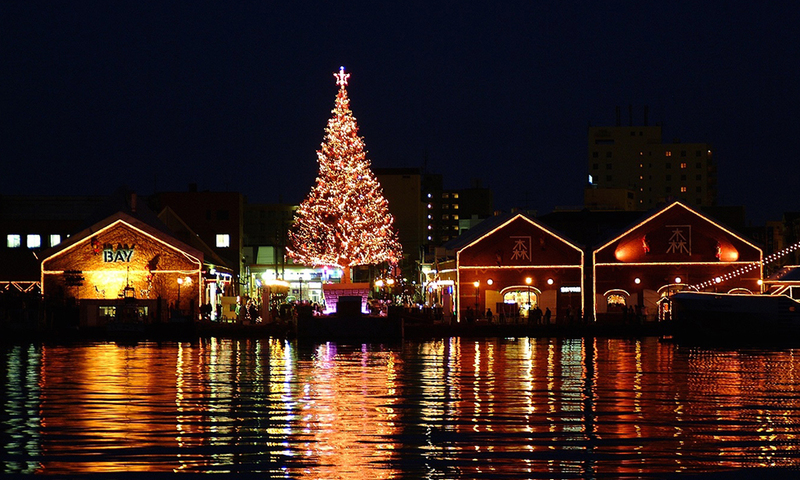 The "Michelin Green Guide Japon" gives a one-star recommendation to the walk around Hakodate Port. A stroll in the refreshing sea breeze among the historical red-brick buildings of the port is a truly pleasurable experience. 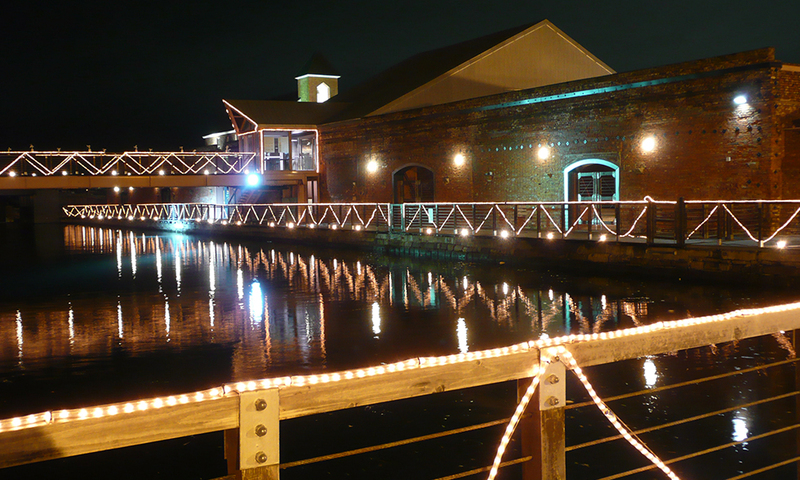 The red-brick warehouses are lit up at night, creating a distinctly romantic atmosphere. Seikan Ferry Memorial Ship "Mashu-maru"